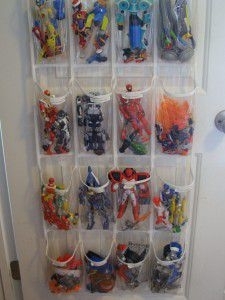 Budget Friendly Ideas for Toy Storage - ProudMummy.com the Web's Community for Mums. Now that Christmas is over and presents have been unwrapped, parents across the land are left with the impossible conundrum...where do we put everything? 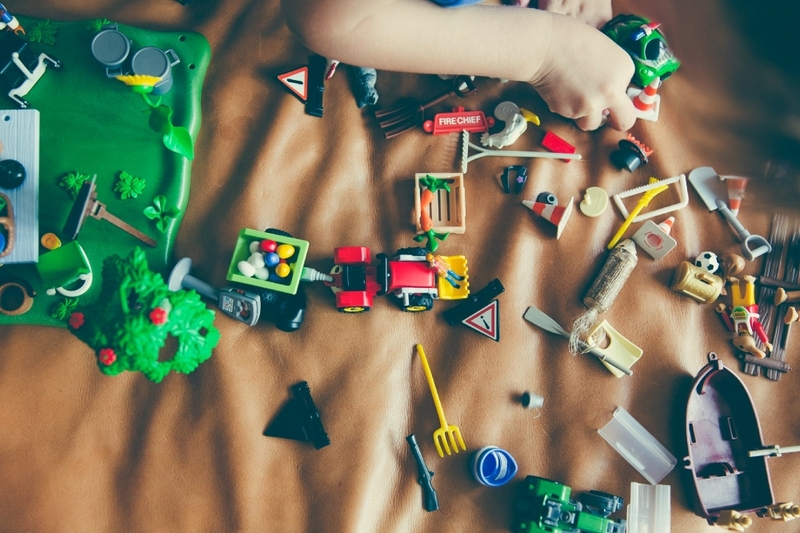 Fear not, we’ve found some simple and budget friendly toy storage ideas to help you get things organised! This looks like such a simple idea. Seasonal garden sales can be a great time to pick up wall planters for less. 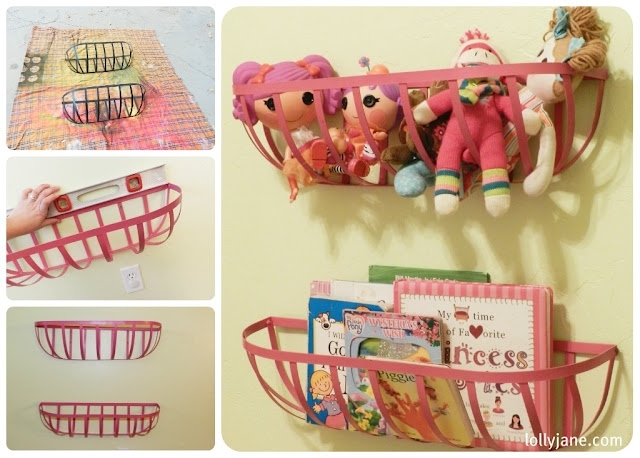 Just custom spray paint them to match your child’s bedroom and you’ve got cheap, functional and funky storage, which you can use for everything from books to stuffed toys. 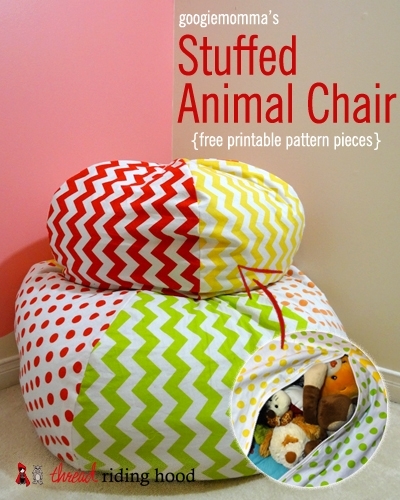 Perfect for rooms with limited floor space. 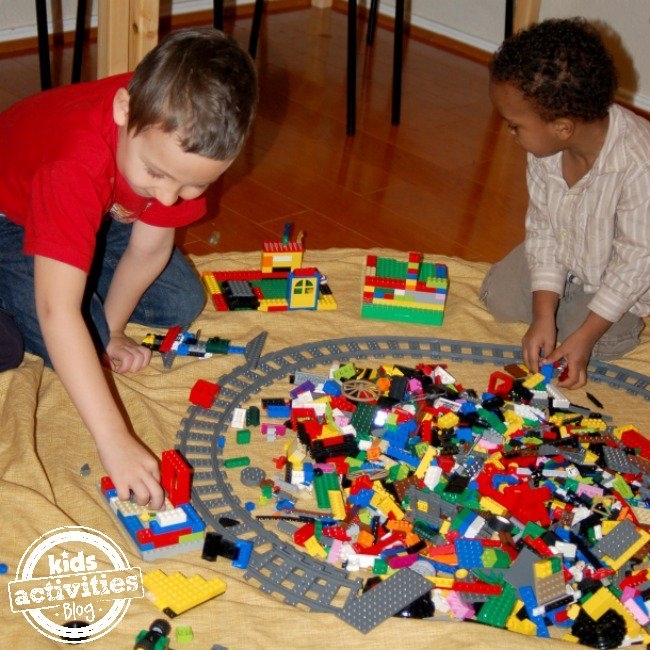 If you can cope with a bit of sewing then it’s well worth a look over at KidsActivityBlog to find instructions to make your own Lego storage bag. The kids can spread this out on the floor whilst they play and when they’re done you can scoop it all up in the drawstring bag and hang it up for the next time! 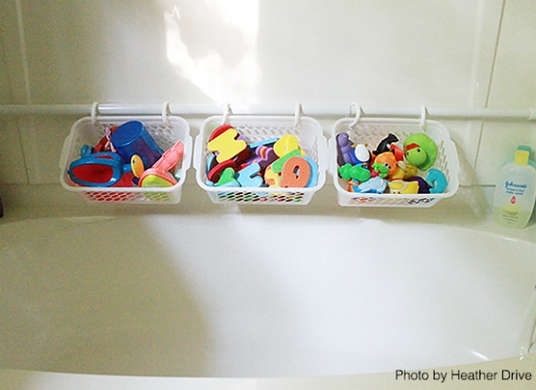 This is a great idea for organising bathroom toys. I know I’ve tried countless suction devices and none of them stick to the tiles! That’s why this idea really appeals to me. A cheap tension rod (sprung loaded extending curtain pole) with baskets attached is much more secure and cost friendly, this would also work higher up to store bath products, or in alcoves, recesses within a child’s bedroom. I’ll be Trying this one soon! Which hack is your favourite? Let us know in the comments how you store toys in your house.